Sculpture Jam Sebastopol and Sebastopol Center for the Arts are collaborating to present a 7-month outdoor sculpture installation. We are asking Sonoma County sculptures to enter to be a part of the exhibit. Below are the links for entry and the prospectus. Entry Instructions: Entries are accepted online only. There is no fee to apply but there is a $20 fee per piece if accepted. Below is the link to the entry form. 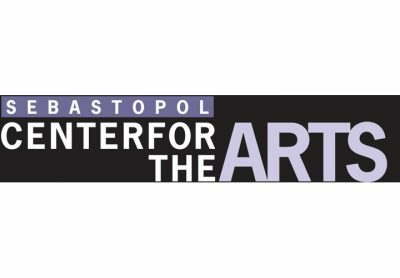 Eligibility: Entry is open to all Sonoma County artists. A maximum of 3 pieces(artwork) per artist may be entered. Deadline for Entry: Wednesday, Aug 22.